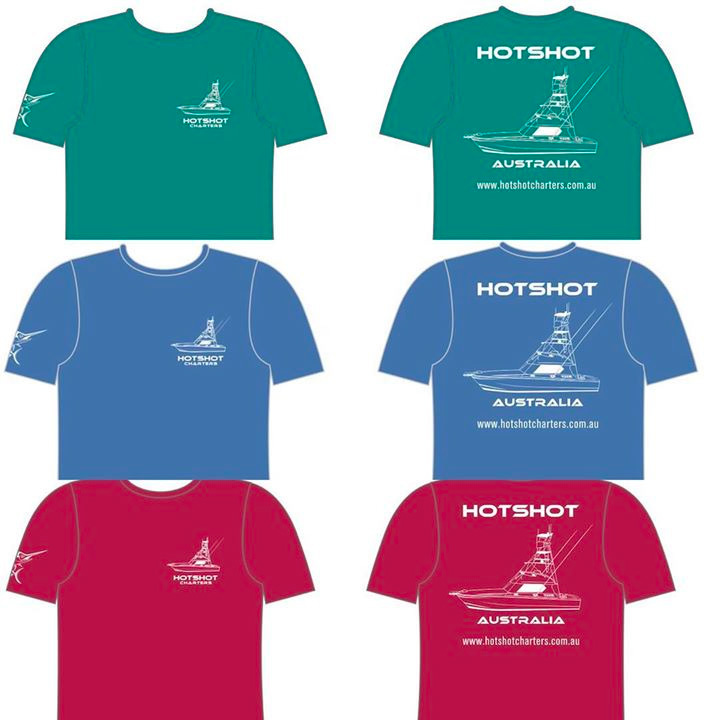 To pre order please message us using the contact form below with size and colour along with email for billing and address for shipping. 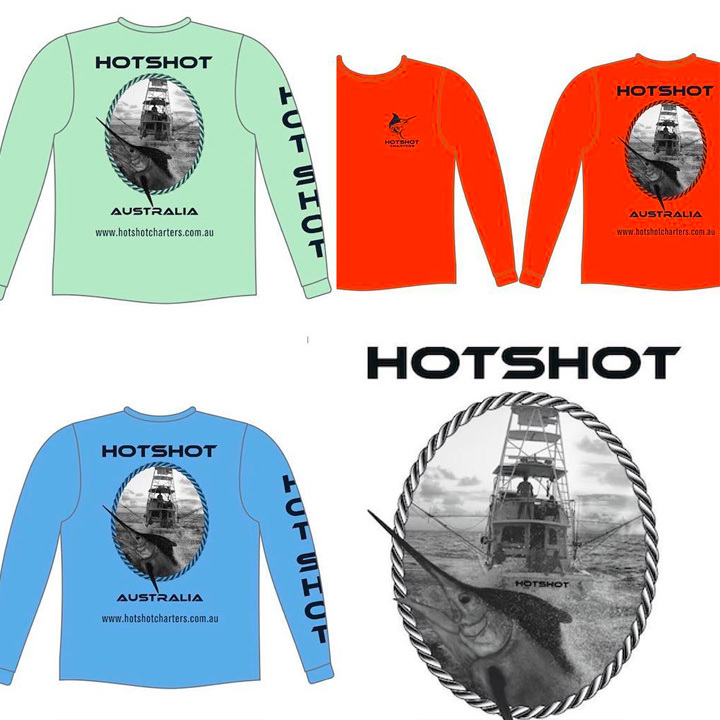 2018 Hotshot long sleeve paragon 100% microfibre 50+ UPF. On sale pre order now limited numbers and colours. Contact us via the form below to order.